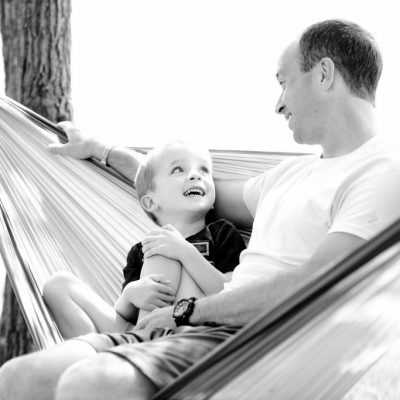 We are a community of dads who want to show our support to fellow fathers everywhere. Parenting is truly the most difficult, yet rewarding, job in the world. That’s true whether you’re a single dad or have a full-time co-parent at your side to help you navigate the ins and outs of raising children. Your role as a dad never stops. From the moment your child is born, you are on the journey of a lifetime — one that includes sleepless nights, dinner table negotiations, boo-boo kisses, difficult conversations, and most importantly, joyous memories that make it all worthwhile. We hope the information and support you’ll find here at DadsChange helps you on the hard days all parents inevitably experience and inspires you on those that remind you why being a father is the gift of a lifetime.